LITTLEFIELD TOWNSHIP FIRE STATION – Sidock Group Inc.
Project Size: 10,000 sq. ft. 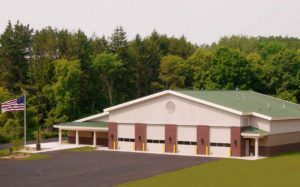 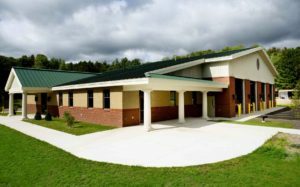 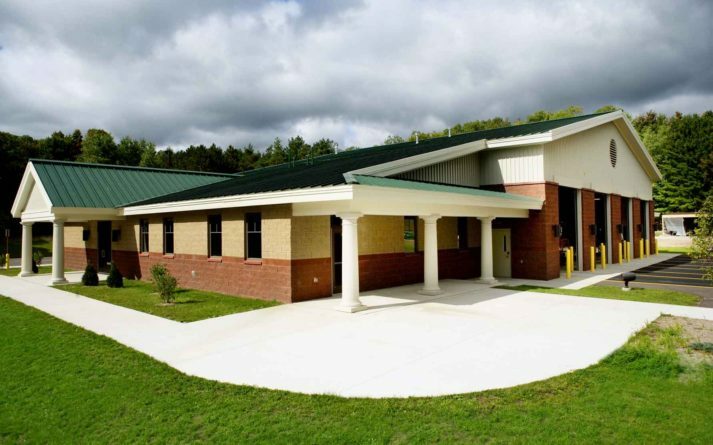 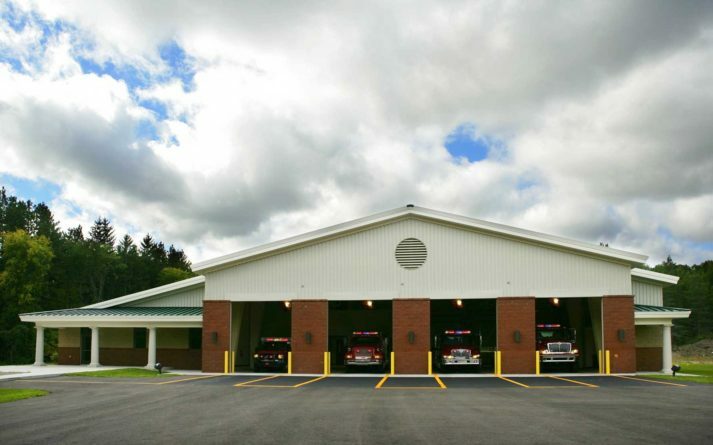 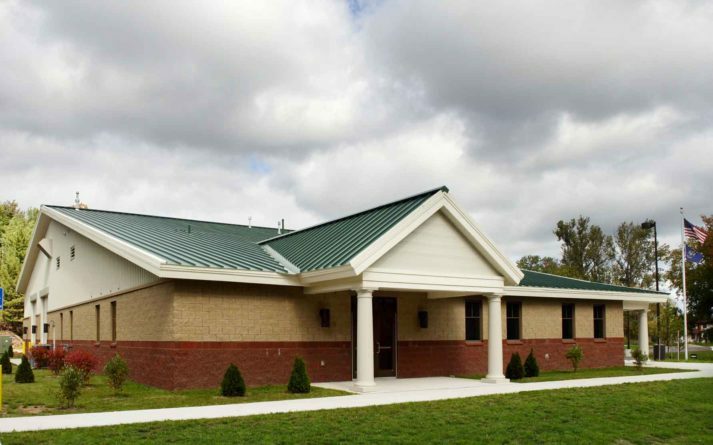 This 10,000 SF Fire Station replaced the original station and accommodates Fire, EMS, and first responders by providing a large apparatus bay, alarm room, crew’s quarters, chief’s office, and a training room. 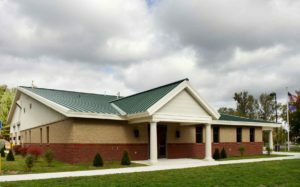 The building is designed to accommodate growth and its construction combined a pre-engineered structure with conventional framing.